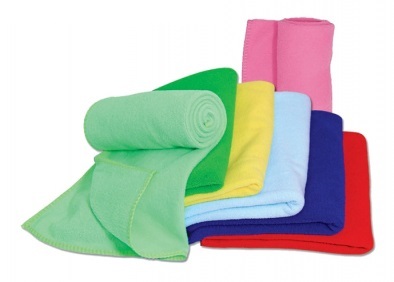 Microfiber hand towel is tough to maintain focus when your hands are slipping and you’ve got sweat stinging your eyes. Wipe microfiber hand towel all away with our super absorbent microfiber hand towel that’s made to dry in half the time of a cotton towel. Copyright © 2018 Wescott Trading. Tshirtprint2u specialized in custom t shirt printing, uniform and promotional merchandise solution company located in Kuala Lumpur and Ipoh, Malaysia. Our team have great experience with silk screen printing, heat transfer printing, embroidery services and sublimation that guarantees the best value, which is a combination of high quality products and competitive prices to fit your needs.